A successful season on the field or court begins behind the scenes with the way you care for your athletic equipment and apparel. 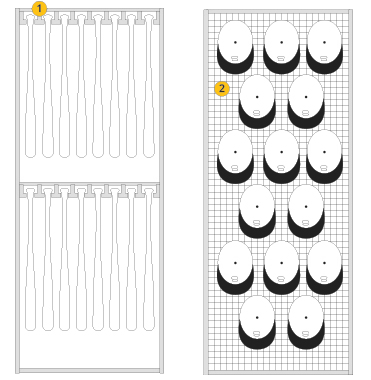 At every level – from K-12 to collegiate to professional – we’ve designed sports equipment storage solutions for some of the most renowned athletic programs in the country. 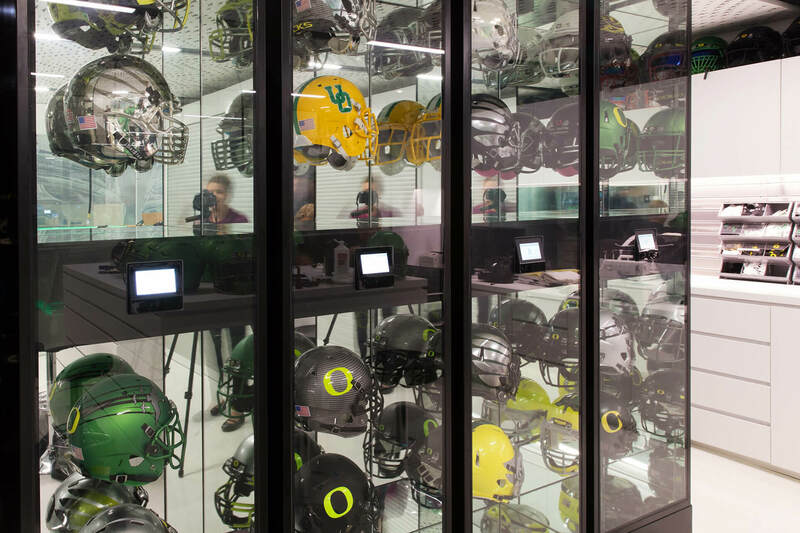 Whether you’re working with a small storage closet or a state of the art athletic facility, we offer the right solutions to keep your gear protected, organized, and accessible so your equipment room can represent your program the way it deserves. 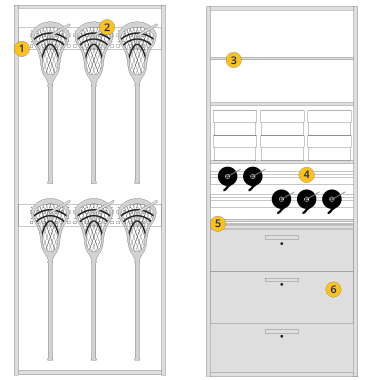 Find the perfect configuration for your sports equipment storage. 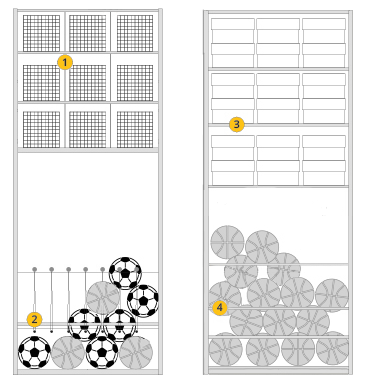 Click to see how we solved this elementary school’s sports equipment storage. 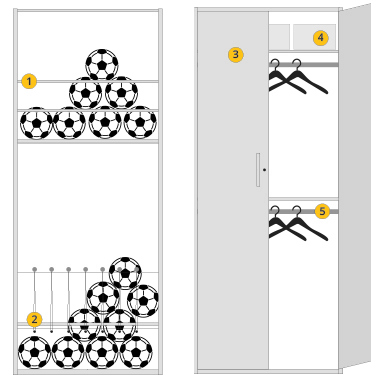 Click to see how we solved Notre Dame’s sports equipment storage. Toronto Maple Leafs – Click to see hockey solution. Click to read about the Baltimore Orioles. 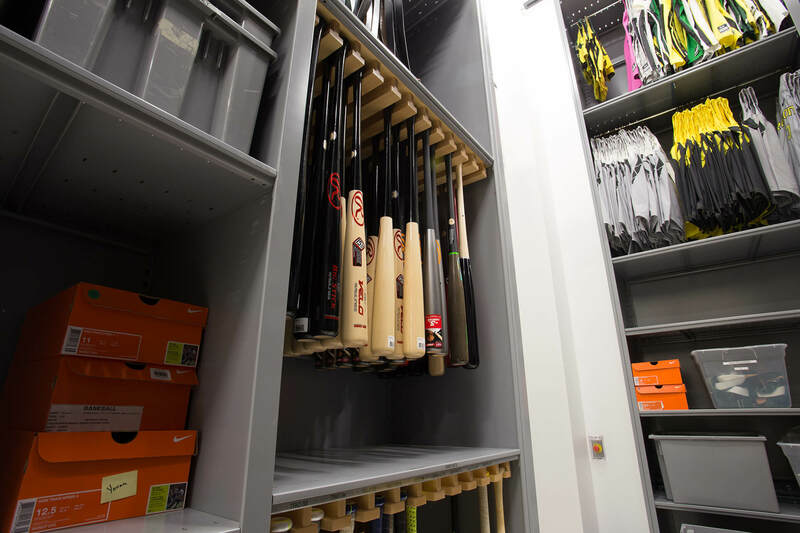 From apparel to helmets to shoes, shoulder pads, bats, and everything in between – we have a configuration for whatever you’re storing. 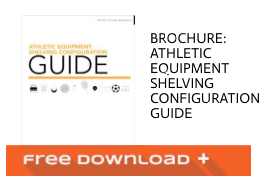 Download our athletic shelving configuration guide. 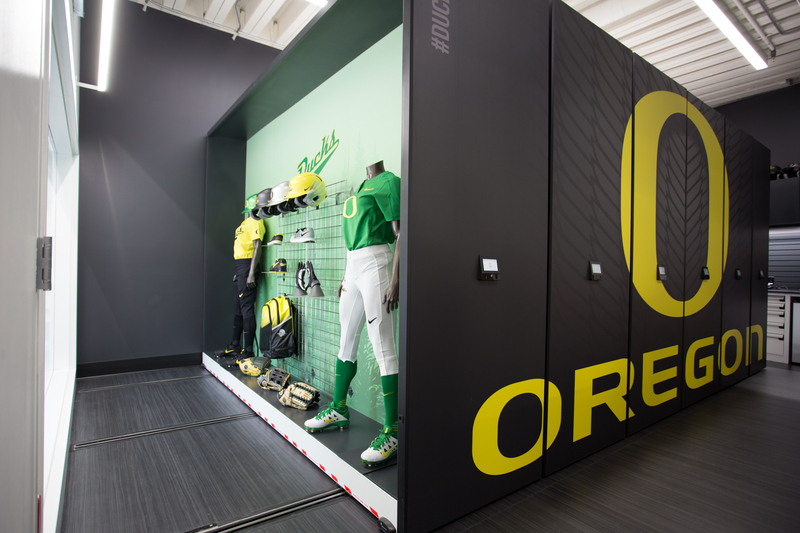 The athletic equipment storage area in the new Marcus Mariota Sports Performance Center at the University of Oregon has been hailed as “a testament to style and function.” The equipment room features 2.5 miles of Spacesaver drawers and shelving housed in visually stunning Spacesaver compact mobile storage systems. 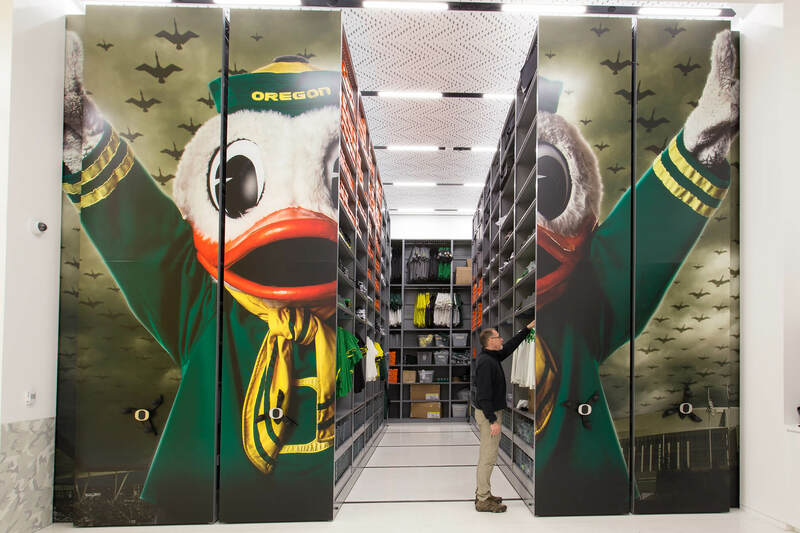 Learn more about how we helped the Ducks store their iconic gear. For college athletic programs, the equipment room is much more than just a glorified storage room. It’s the place where gear is repaired for maximum player safety, where uniforms and gear are cleaned and mended to game day perfection, and can even help seal the deal for potential recruits. Don’t allow disorganization or a cramped storage space prevent you from serving student athletes in the most efficient manner possible. 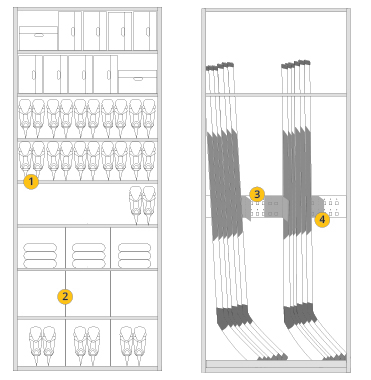 We’ll help you design a solution that’s as impressive as it is functional, whether you’re storing equipment for one team or an entire athletic program. 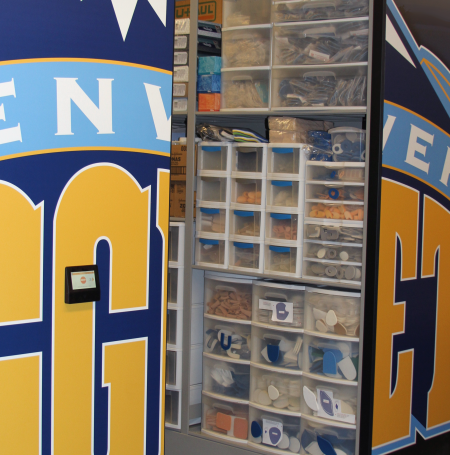 Spacesaver helped Notre Dame Football triple its storage capacity and turn its equipment area into a showpiece. Disorganized storage was leading to frustration and wasted time at Stanford University’s main athletics facility. The National Champion UW-Whitewater Basketball teams take advantage of Spacesaver’s engineering department. When decision-makers at Ray D. Corbett Junior High School in Texas began building a new school, they intentionally focused on overcoming common athletic equipment storage challenges. See the athletic storage solution that helped them tackle a rapidly-growing student population on a tight budget. An elementary school in Wisconsin was using four different storage areas for physical education equipment, and the space they did have was cluttered and cramped. 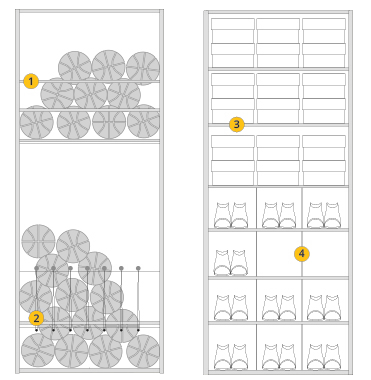 See how a LEVPRO suspended mobile shelving system allowed them to spend less time searching for gear and more time focusing on students. Had enough of cramped storage closets and disorganized cages stacked with boxes of team uniforms and physical education equipment? 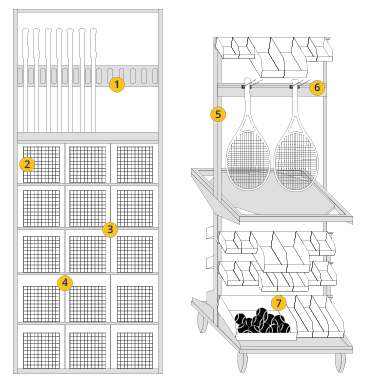 Our K-12 sports equipment storage solutions are designed to keep your gear and uniforms easily accessible and in top condition, saving you money and time in the long-run. You invest a lot in your athletics programs; it only makes sense to invest in equipment storage that’s budget-friendly and configurable to help you serve students for years to come. Your equipment room shouldn’t just be a reflection of the team’s strength and pride, it should support the goals of the program. 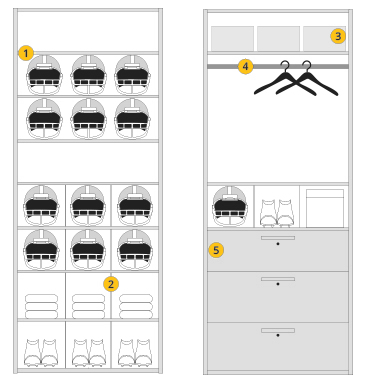 We’ve helped dozens of professional football, hockey, baseball, basketball, and other teams get organized, no matter the amount of available space. 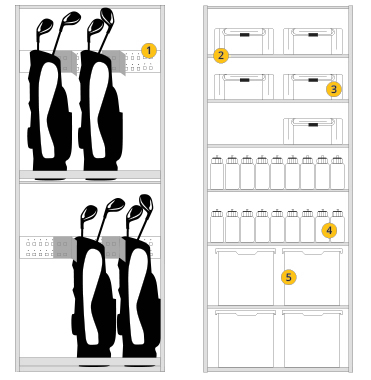 From uniforms and practice gear to promotional apparel and medical supplies, we’ll make it easy to store, organize, secure, and retrieve equipment for any team – so that you can focus on winning championships.